I asked my dad for $10 for gas, he said "Sure, it's in the top left drawer of my computer desk". Thanks, Dad. 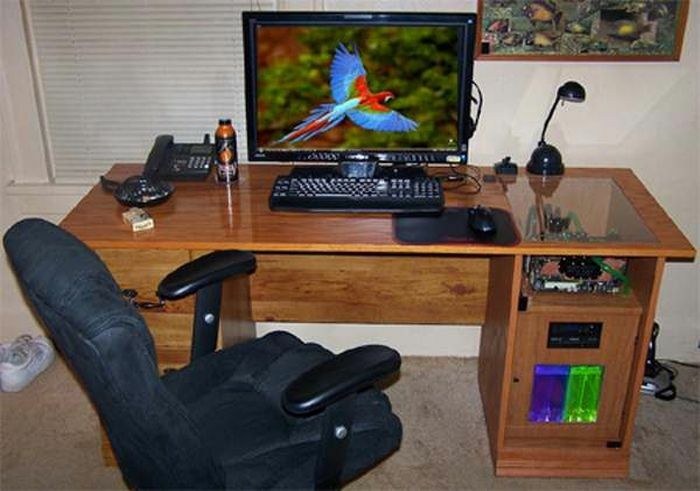 Not even the same desk, haha..
Why did you make me scroll? 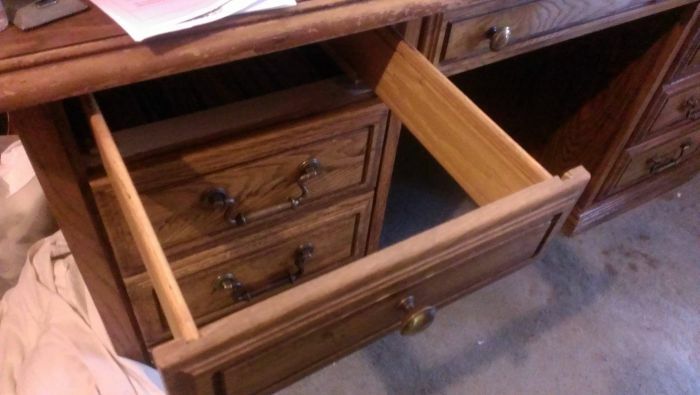 Yup, two different desks...middle drawer on bottom pick but not on top one. Still funny, a trollin' dad!